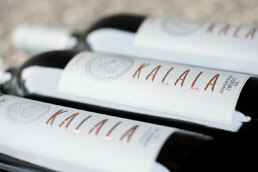 A mix of Kalala red & white wines. Experience some excellent wines from the label that started it all. This package includes 3 whites and 3 reds that are typically from our newest vintages. Sometimes we spoil you with a beautifully-aged wine that has been living in our cellar since as far back as 2006!